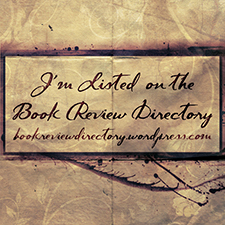 #BookBloggers- If you aren’t doing this, you are missing out!! I recently attended a Facebook Party called The Final Countdown Author Takeover Party on January 18, 2016, and I have attended a lot of these Facebook parties and they are a lot of fun. You get to meet and interact with authors, win prizes and just have a whole lot of fun. The reason why I am pointing this out is because at this particular party I met an awesome author that I have not heard of before. 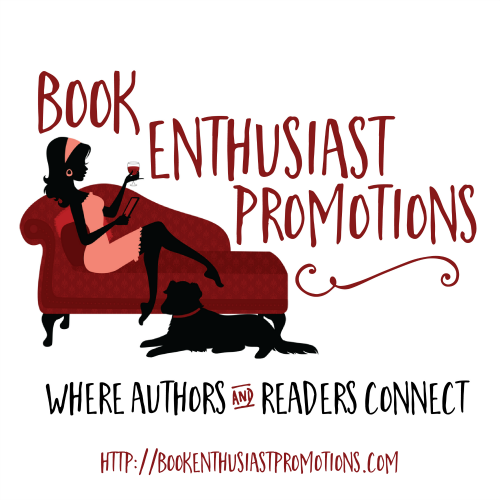 I highly encourage those of you who are book bloggers to attend these parties. You can friend me on Facebook here and I will send you an invite to these great events. If it hadn’t been for this party, I would have missed out on a great author, C.H. Armstrong, and her new book, The Edge of Nowhere. Here is some information about C.H. Armstrong and her new book. I can’t wait to review it!!! C.H. Armstrong is a native Oklahoman transplanted in Minnesota, and is the author of The Edge of Nowhere, a work of historical fiction inspired by her own family’s experiences in rural Oklahoma during the 1930s Oklahoma Dust Bowl and The Great Depression. A 1992 graduate of the University of Oklahoma, she holds a B.A. in Journalism and a minor in History. Cathie (as she is known to her friends) is a prolific reader of many genres, and vividly remembers learning to read and the thrill of “unlocking the code” behind the letters that make up a word. Her favorite book is To Kill a Mockingbird, and she credits the lessons of Atticus Finch for shaping her into the adult she is today. Her Young Adult Novel, In My Shoes, pays tribute to Harper Lee and those many lessons. You can find out more about C.H. Armstrong by visiting her website at www.charmstrongbooks.com, through social media on Twitter (@C_H_Armstrong), or on Facebook atwww.facebook.com/catherinehedrickarmstrong. Why weren’t you at the party, missy!!! sounds like a great idea. send me invites too, i never seem to get to attend the facebook parties. Do you have an email or a FB account?